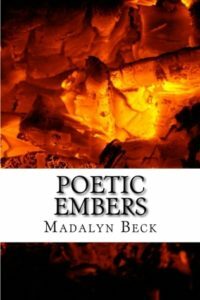 Within the pages of this wonderful collection, Poetic Embers by Madalyn Beck, you will find a heart beat. A poetic heart beating to the rhythm of life and all that comes with it. 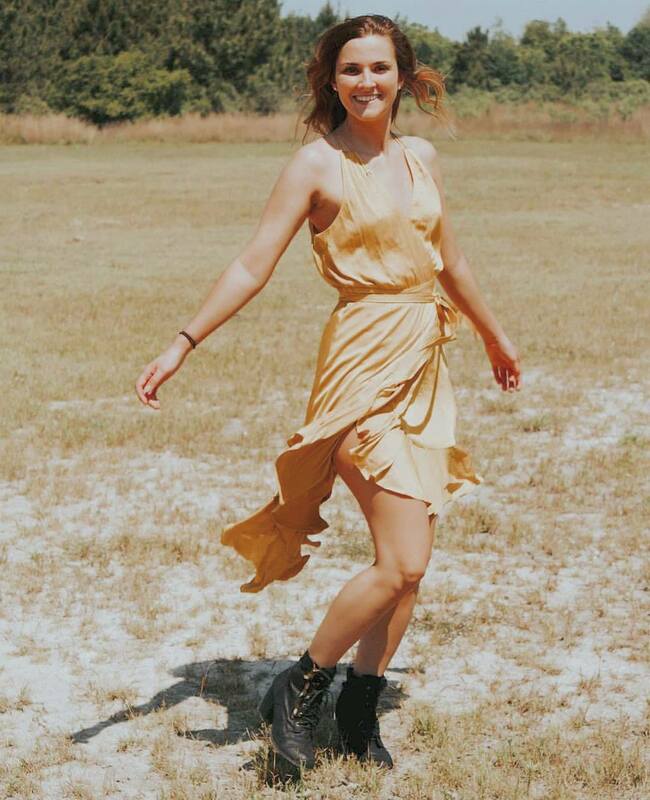 The ups and downs of emotions will converge as the lines reach out and grab you, having their way with you, teasing you and well, providing a smooth surface that you will reflect upon. The poems you will read in Poetic Embers will stir old memories, bring light to new experiences and walk with you as a new day begins…and if you’re not careful, the heart beat you hear when lost among these fabulous thoughts, ideas and collected phrases, might just be your own.